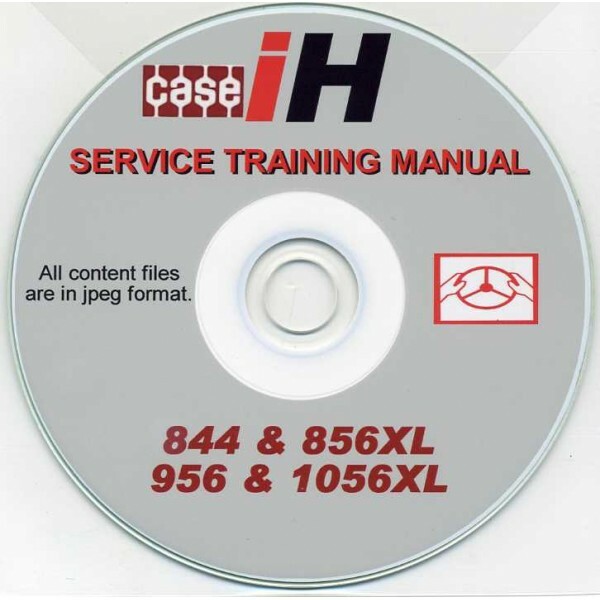 Case Service training manual for the CASE 844, 856, 956 and 1056 tractors. This invaluable manual is quite heft when printed out but covers nearly everything you will ever need to know about the servicing of the 844 & 56 series tractors. Case Service training manual for the CASE 844, 856, 956 and 1056 tractors. As issued by Case training center, This invaluable manual is quite heft when printed out but covers nearly everything you will ever need to know about the servicing of the 844 & 56 series tractors.